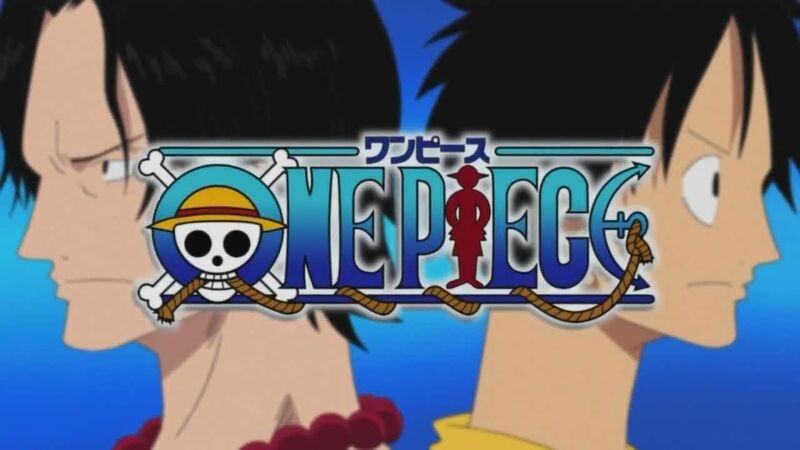 You are going to Watch One Piece Episode 327 English dubbed online free episodes with HQ / high quality. Stream Anime One Piece Episode 327 Online English dub Sunny in a Pinch! Roar, Secret Superspeed Mecha! The Straw Hats find themselves surrounded by a fleet of Marine ships, actually illusions. They escape using the Soldier Dock System, with the fishermen in tow. Chopper meanwhile is told by Jiro about their past of being the Phoenix Pirates under Puzzle. The Accino family meanwhile pledges to collect the Straw Hats’ heads.